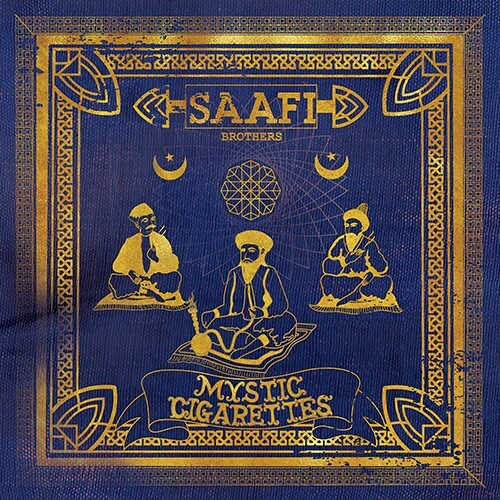 Saafi Brothers are delighted to present the remix album of ?Mystic Cigarettes? on Youth?s Liquid Sound Design label. 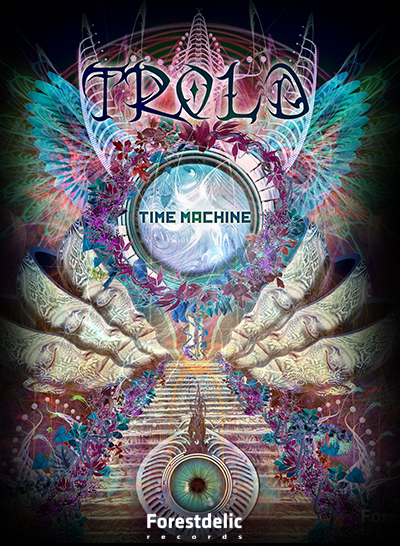 With remixes by Youth, Gabriel Le Mar, Ajja, Bluetech, Braincell, DM-Theory, Eternal Basement, Jam El Mar, The Irresistible Force, The Delta, Kalumet, Koan, Jammin Unit, Living Light, Cosmic Orient, Backstage Gurus, JOEY, Latin Soldier, Thunder & Lightning and PsyTechProject, the timeless beats of the original tracks are projected into the future, guaranteed to get you grooving to their eternally danceable speed and lush soundscapes ? but all with a fresh twist. Saafi Brothers? mystical journey began in 1996 when, inspired by his travels to India, Gabriel Le Mar started a collaboration with Frankfurt-based producers Michael Kohlbecker and Groovetitan to research unknown spiritual flight zones in exotic club sound environments. After they had produced a couple of remixes, their friend Jam El Mar (Jam & Spoon) pushed them into making an album because they had their own ?Saafi sound? 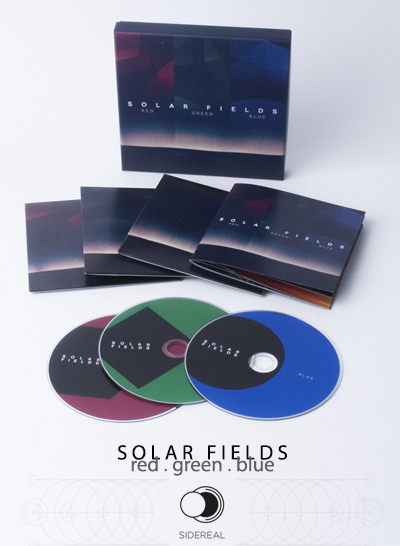 : soul-wrenching deep ambient tunes, layered gently into trance, dubby bassy beats and softly progressive realms. The days and chaotic nights in the studio were long and full of enthusiasm as they deepened their roots of psychedelic ambient dub music. They called it the secret of ?danceable speed?, where in ambient tracks you experience feelings through emotive music ? starting with deep intros and then merging into dubwise beats that get the tunes rocking. Simon Ghahary signed them to BlueRoom and their debut album ?Mystic Cigarettes? quickly made its way into the hearts of music lovers, placing Saafi Brothers among the key artists of the electronic ambient scene with this now classic psydub album. It was logical to see a packet of mystic cigarettes on the cover, designed by Simon Ghahary with the fantastic painting of Brahma. Through the magic of graphic design, Simon turned a CD case into a packet of Indian fags: think huge herbal cones rolled seamless into triptastic charras cartridges tipped with jasmine roaches. It was an album for eternity ? as well as a chill and dance album to space out to. After 23 continuous years of travelling and producing music together, it?s the Saafi Brothers? deep friendship that keeps their rhythm beating, embodying the spirit of timeless music. They?ve retained their original love for chill out and dub music with deep and melodic soundscapes, while keeping their tribal techno roots as firm foundations for their musical masterpieces, consistently producing bass rich tunes to trip out to.